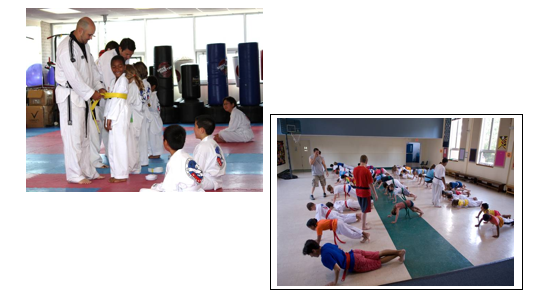 To sign up for Flying Kick Summer Camp please stop by the office, call 301-951-0543, or email us. The flyer can be downloaded here and registration information can be downloaded here. We are now offering a 5 day pass that can be split up and used any day of the summer.